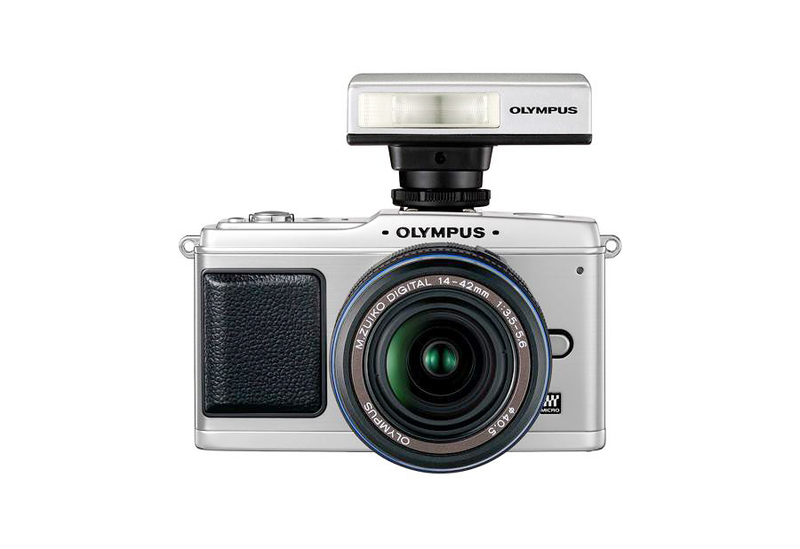 Olympus FL-14 flash has a GN20 power at 200 ISO which is good enough for many photographic situations. 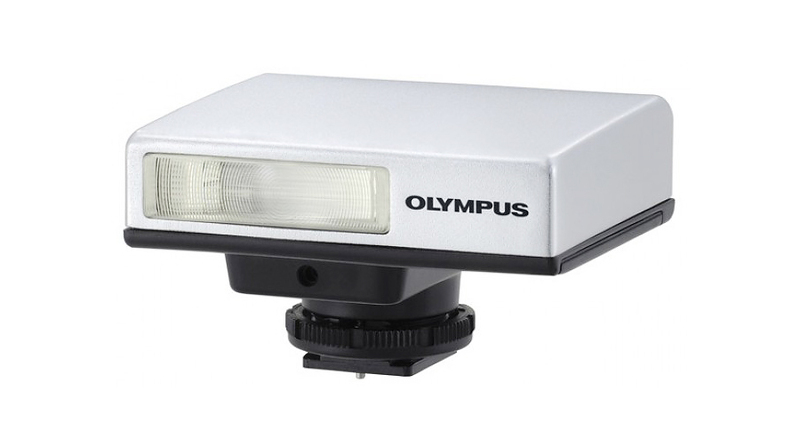 The metal finish flash unit can be use with Olympus PEN cameras. 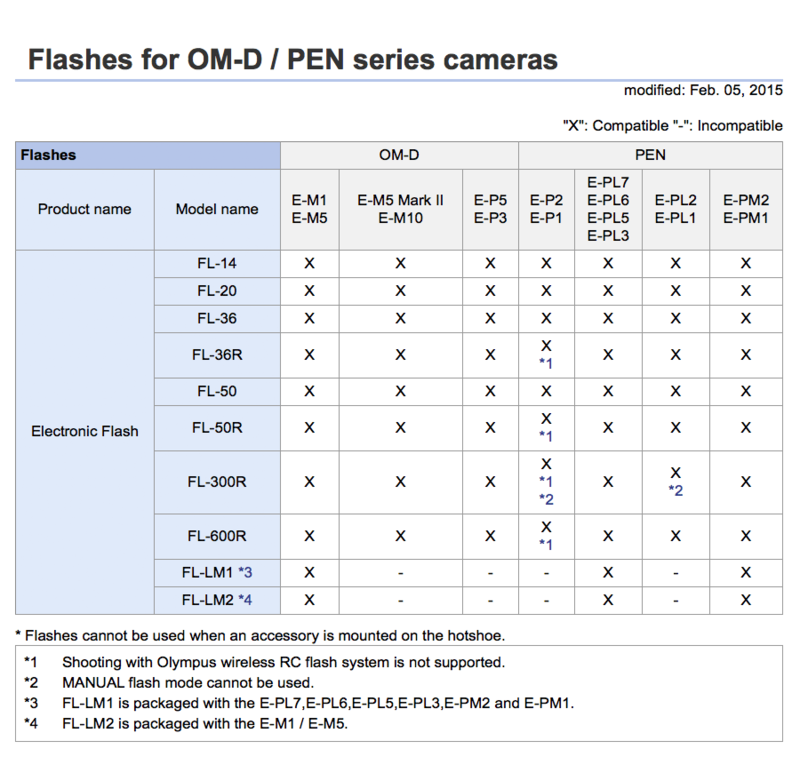 The flash covers 28-84mm (35mm equivalent) zoom range.